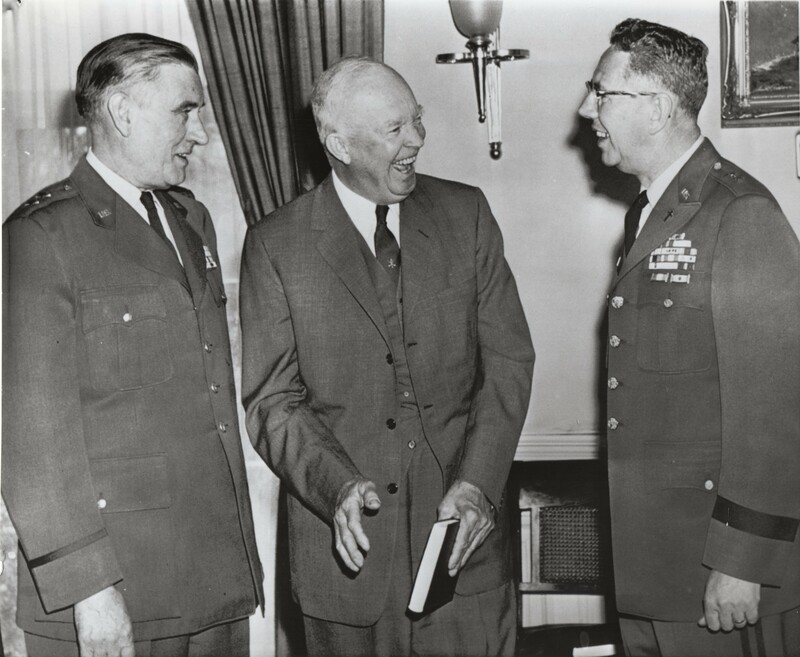 “WASHINGTON, March 31,–BANG FROM A BOOK– President Eisenhower laughs heartily with Air Force Chief of Chaplains Terence P. Finnegan, left, and Army Chief of Chaplians Frank A. Tobey during a White House visit today when they presented him with a copy of the new armed forces hymnal, which he holds…1959.” Finnegan was the Air Force Chief of Chaplains from 1958-1962 (author’s collection). 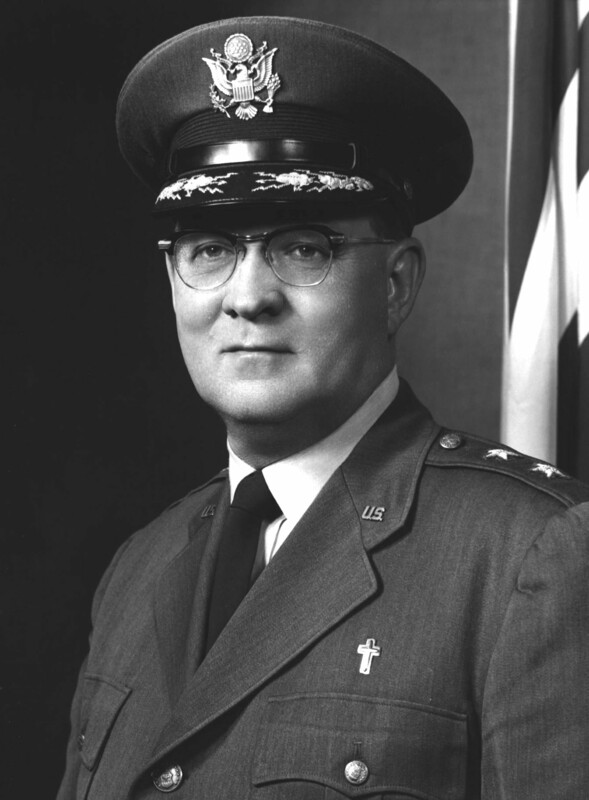 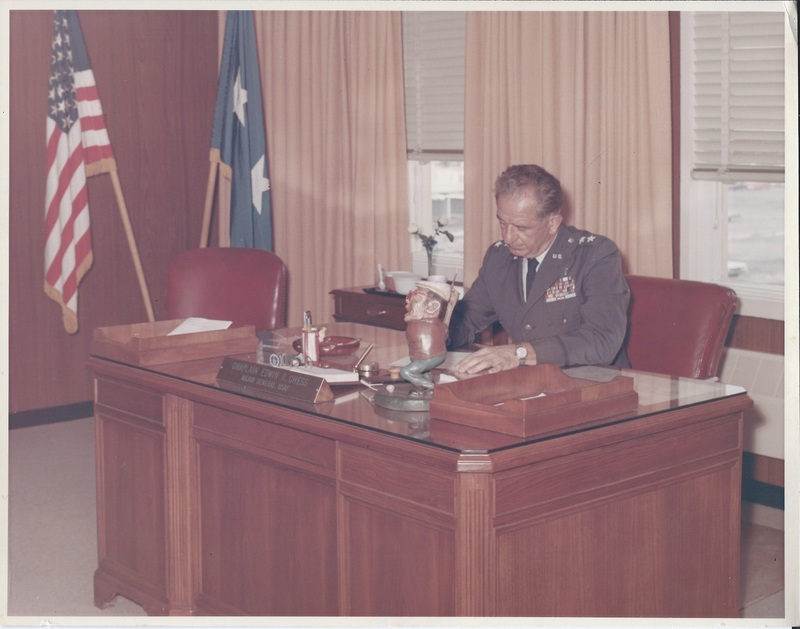 Sitting at his desk, Edwin R. Chess was the Air Force Chief of Chaplains 1966-1970 (author’s collection). 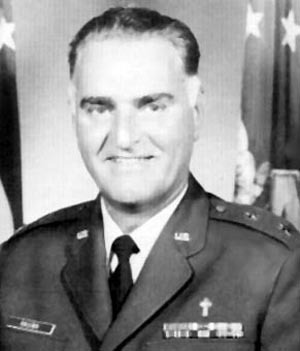 Chaplain (Major General) John A. Collins, Air Force Chief of Chaplains, Aug 1982 to Nov 1985 (U.S. Air Force photo). 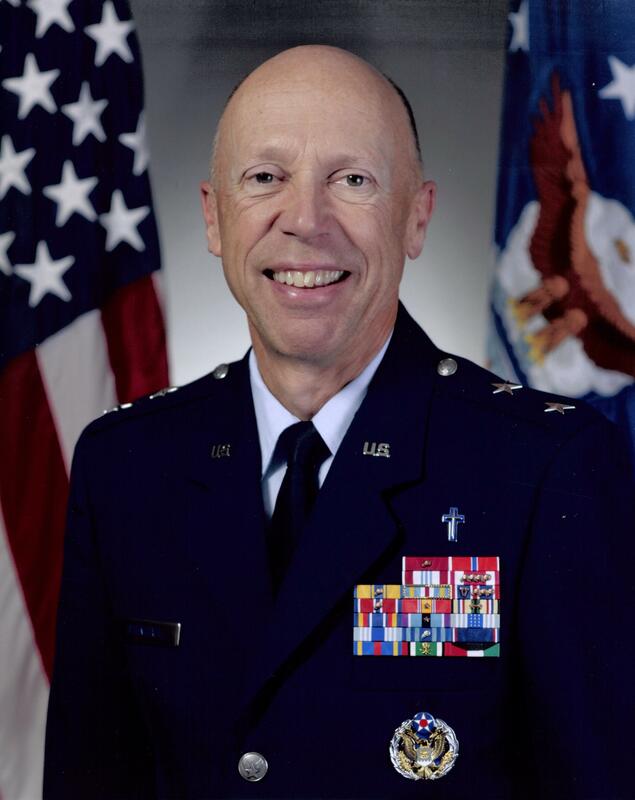 Chaplain (Maj. Gen.) Howard D. Stendahl, Air Force Chief of Chaplains, Aug 2012-Aug 2015 (U.S. Air Force photo). 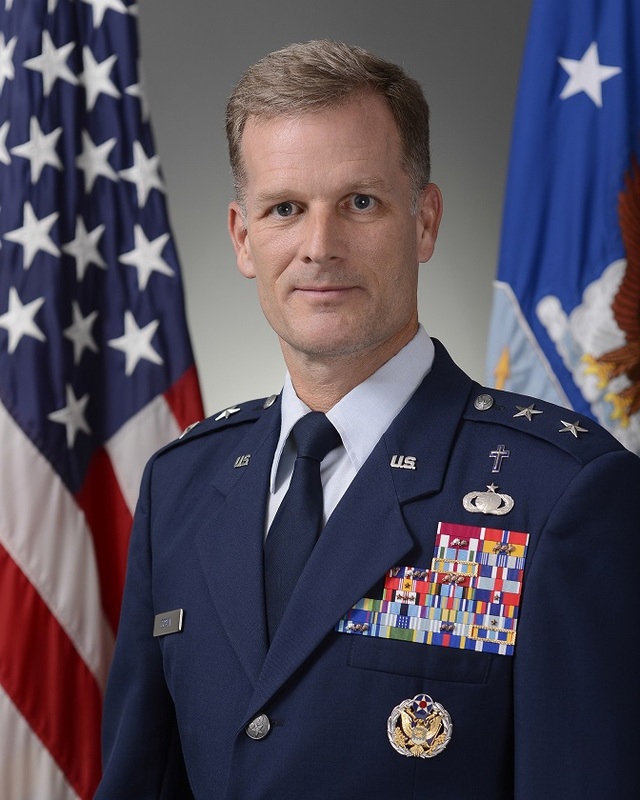 Chaplain (Maj. Gen.) Dondi E. Costin, Air Force Chief of Chaplains, Aug 2015 to present (U.S. Air Force photo).